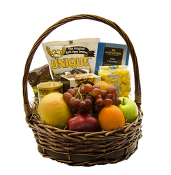 Gift Baskets for delivery in Los Angeles. 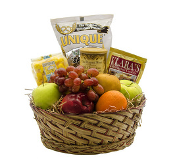 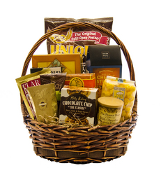 All products in the baskets will vary in the basket by the brands. 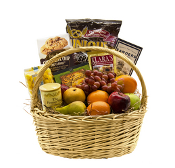 Same delicious items but we've gone to a better snack and organic fruits.